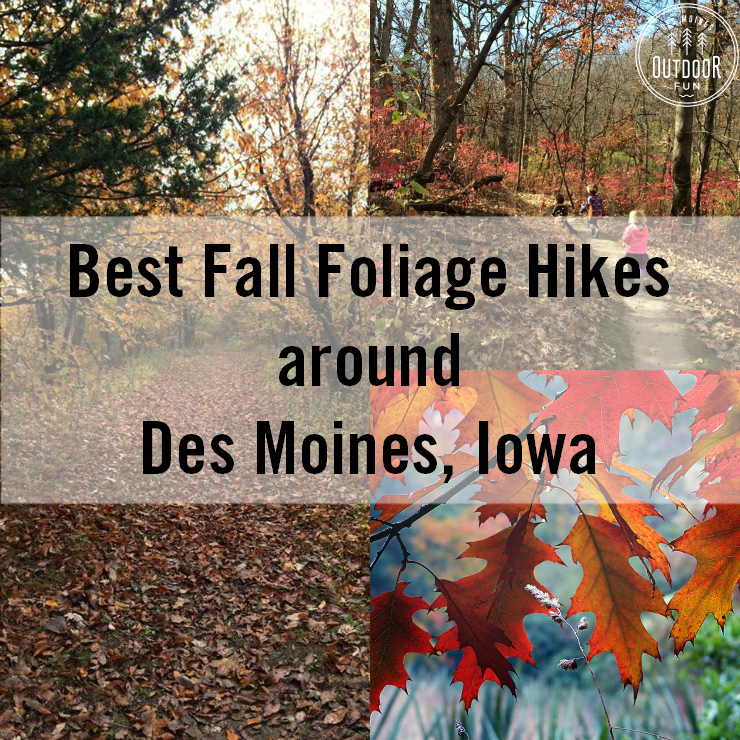 I love shopping small businesses, and Des Moines has a great selection for nature lovers! I know from personal experience how exciting it can be to get an order in when you are a shop of 1, and also how valuable it is to have experienced staff in local shops to help people get the right gear. I wrote this list based on my own experiences as well as recommendations from readers and friends. A few businesses paid to include photos and their social media profiles, but no one paid to be on the list! If you know of a shop that belongs here, please say so in the comments and I’ll be happy to add them if I think they are a good fit. 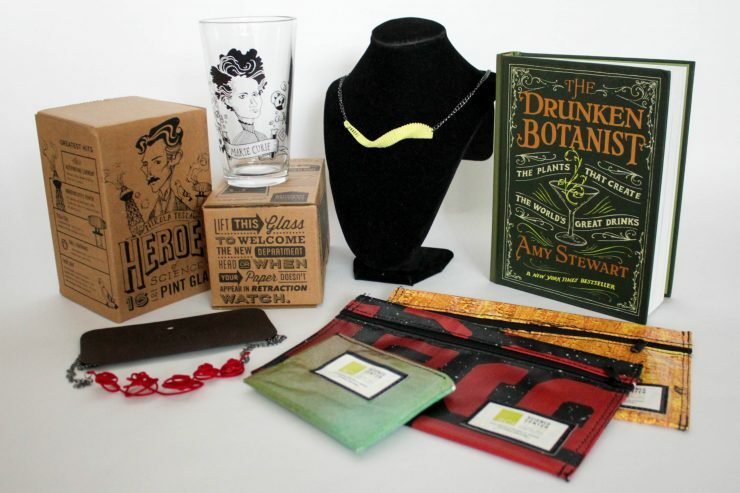 The gift guide is separated into several categories, so keep scrolling and start taking notes! 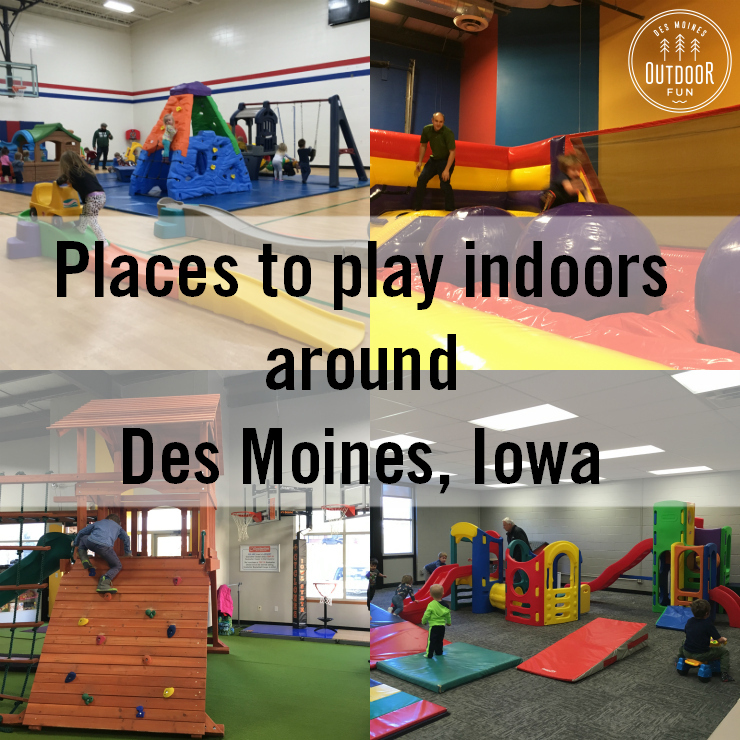 If you start shopping, please let them know that Des Moines Outdoor Fun sent you. Know someone who has all the ‘stuff’ that they need? Give them something that won’t need to be wrapped! Shopping for books? We love nature picture books and there are lots of great adult books about exploring nature: Beaverdale Books, Plot Twist Bookstore, Half Price Books, the Neal Smith National Wildlife Refuge’s Prairie Point Nature Storeor Barnes and Nobles. Also could do a subscription to Iowa Outdoors Magazine. 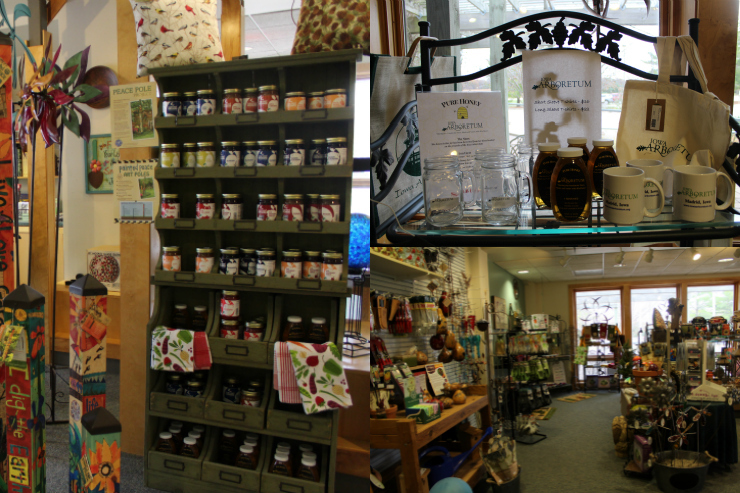 There are quite a few local stores and makers you can shop with as well! These are separated into three groups, sorted alphabetically. Where you can find them: 4520 University Ave, Ste 130 West Des Moines, Iowa 50266 – their website is here, also follow them on Facebook, Instagram, Twitter, and Pinterest. Sign up to hear about sales, with their newsletter! What they sell/what they had to say: Clothing and gear for men, women, kids along with accessories for hiking and camping. 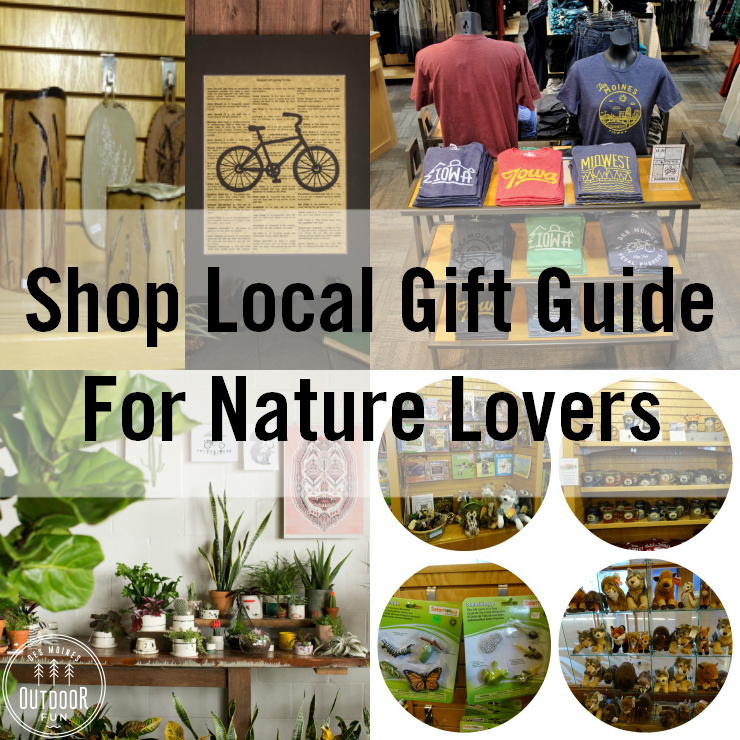 They have really fun screenprinted tees designed by local shop, The Side Garage, and they would be a great gift for anyone who loves the outdoors (seen in the first photo). They also carry lots of my favorite brand Patagonia! Where you can find them: 106 11th St. Suite 101 Des Moines, Iowa 50309 – their website is here, also follow them on Facebook, and on Instagram. 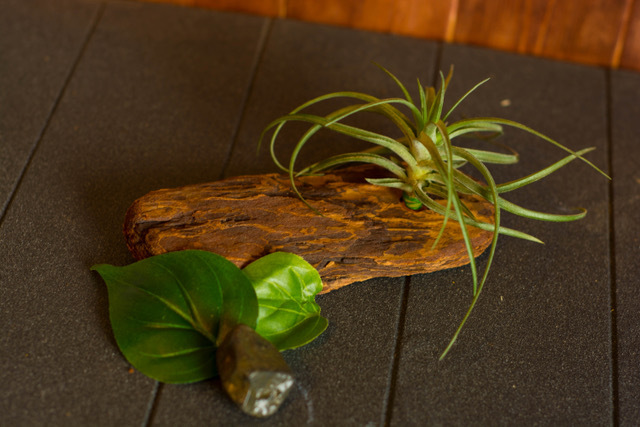 What they sell/what they had to say: Hardy houseplants, succulents, terrariums, air plants, handmade planters and local art! 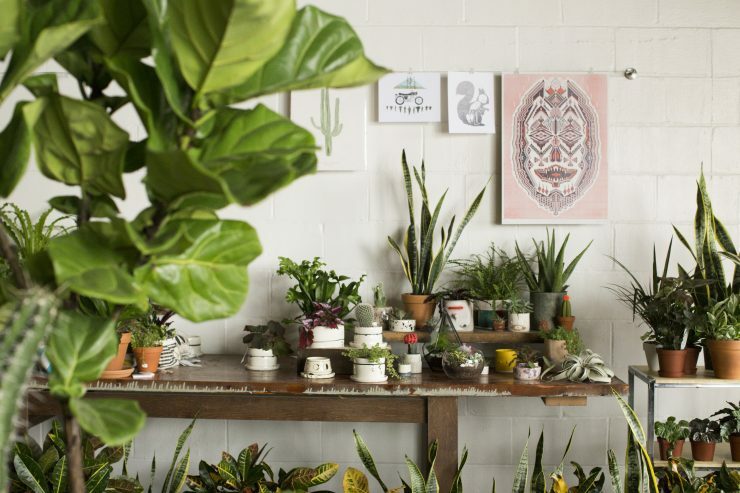 Art Terrarium is the perfect stop for the plant lovers in your life. Don’t want to wrap up a plant? Purchase a planter and a gift card and your special someone can visit later and pick out their perfect plant! Their local art includes a a national park print designed by local artist Emily Steele. 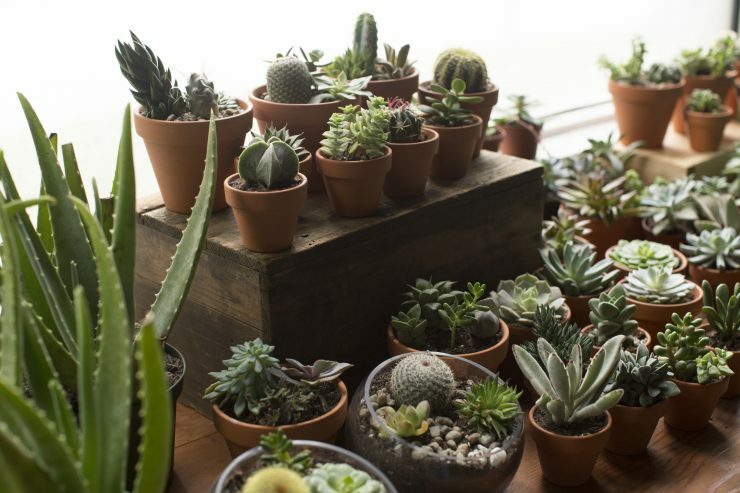 My favorite thing: Anyone who loves being outside craves some greenery in winter, so I think an easy-care succulent would be a fun gift. Where you can find them: On Etsy – also follow them on Facebook and on Instagram. 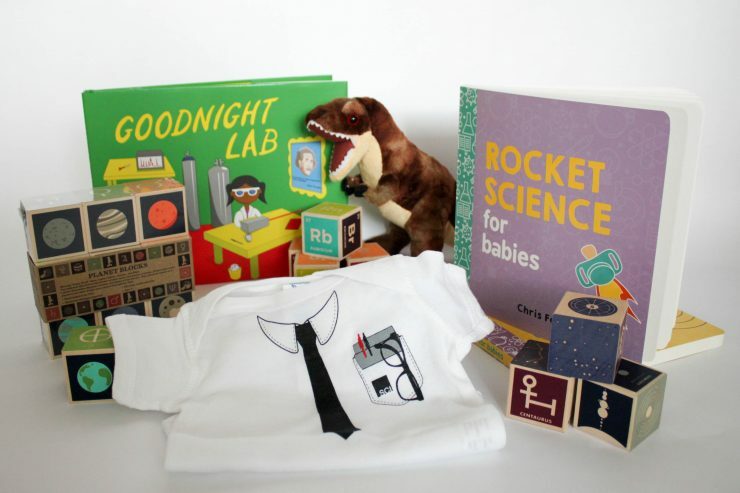 They will also be at an upcoming craft fair on 11/4, check it out! Be sure to subscribe to their newsletter and stay in the loop for new product releases. What they sell/what they had to say: Air plant holders, outdoorsy wall decor, and recycled climbing rope accessories. My favorite thing: This beautiful air plant holder! Plants are such a lovely way to bring the outdoors in, and this is a super low maintenance plant perfect for any black thumb friends. Where you can find them: Sugar Grove Goods online and in person at craft fairs, shared on Facebook. You can also find them on Instagram. 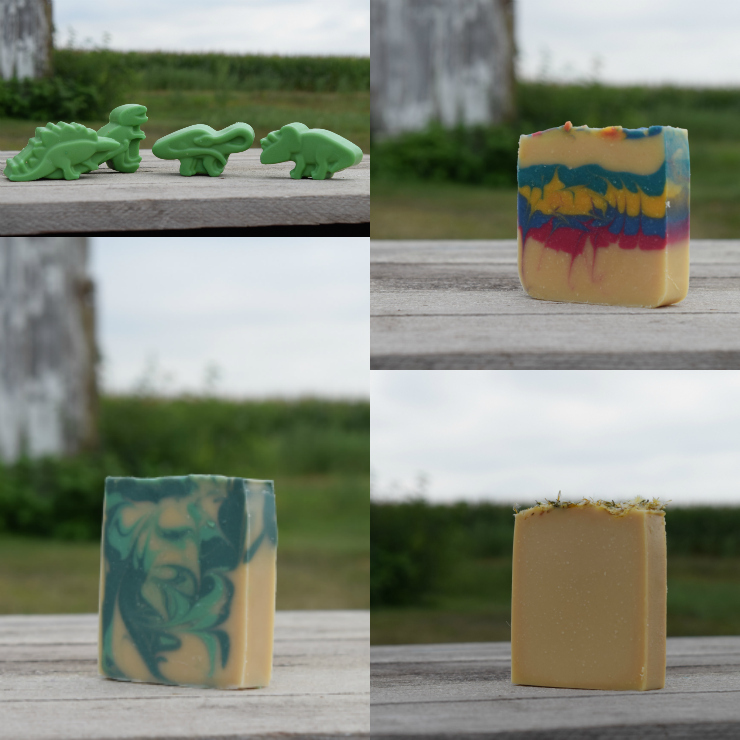 My favorite thing: The dinosaur soaps! 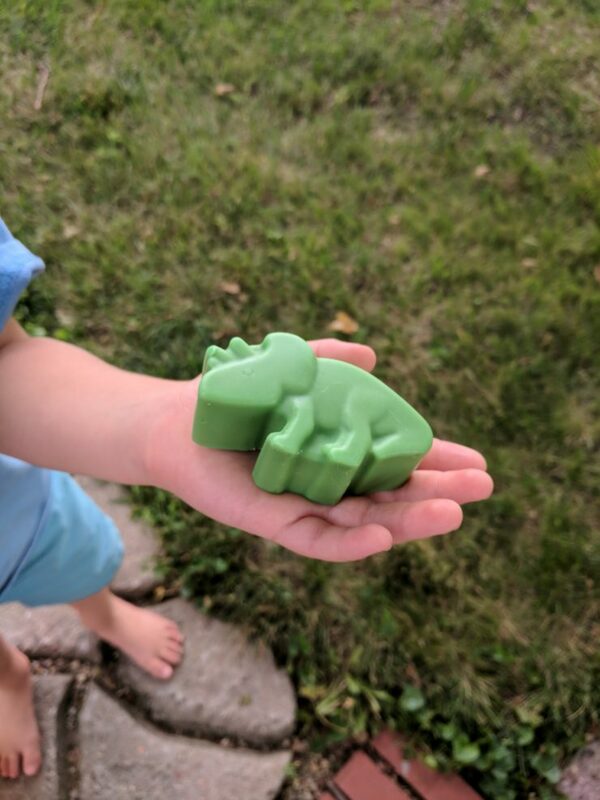 We go through a lot of soap after being outside, you can see it in use here. 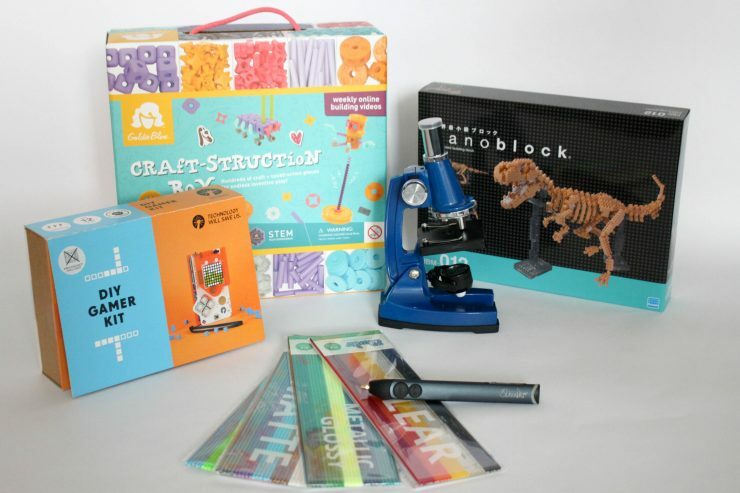 These are the perfect gift; they are fun to play with but have a practical usage too. 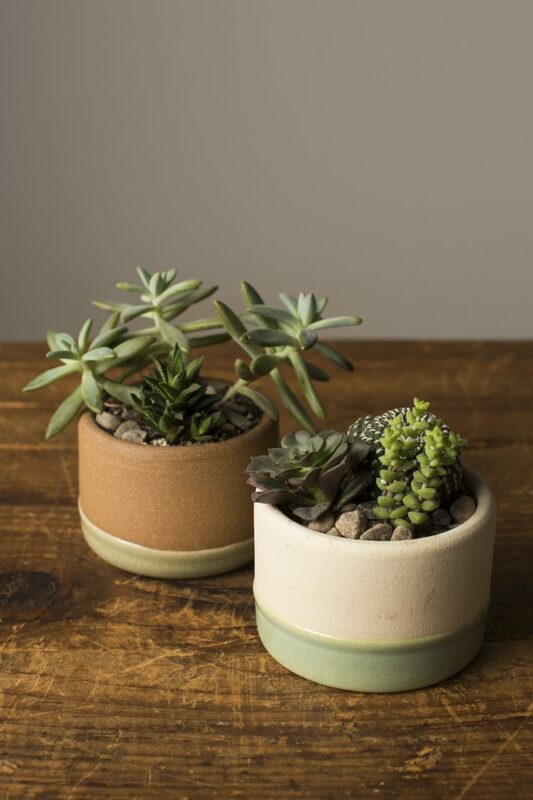 Shop: Twin Forks Trading Co.
Where you can find them https://twinforkstradingco.com/ – and follow them on Facebook and Instagram too! 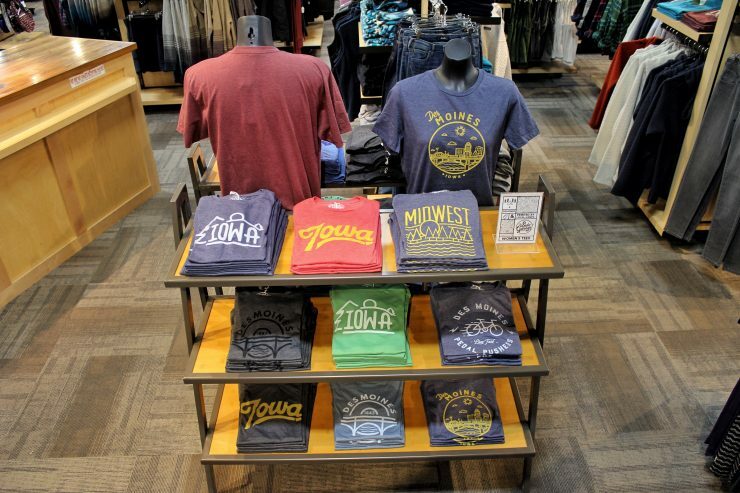 What they sell/what they had to say: Graphic t-shirts with outdoorsy themes, with two collections donating some of the proceeds to Polk County Conservation and Des Moines Parks & Rec. 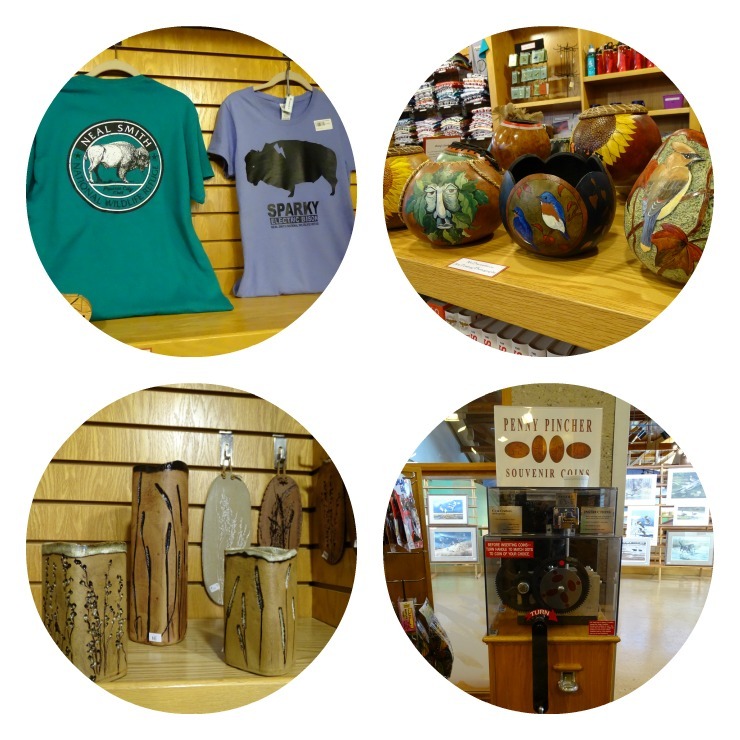 My favorite thing: The Jester Park bison tee is so good! They have a fun event coming up on 11/11 at the shop, check it out! Where you can find them: 9981 Pacific St, Prairie City, IA 50228 – Follow them and/or the Friends of group on Facebook, and on twitter. My favorite thing: We bought all our folding field nature guides there! 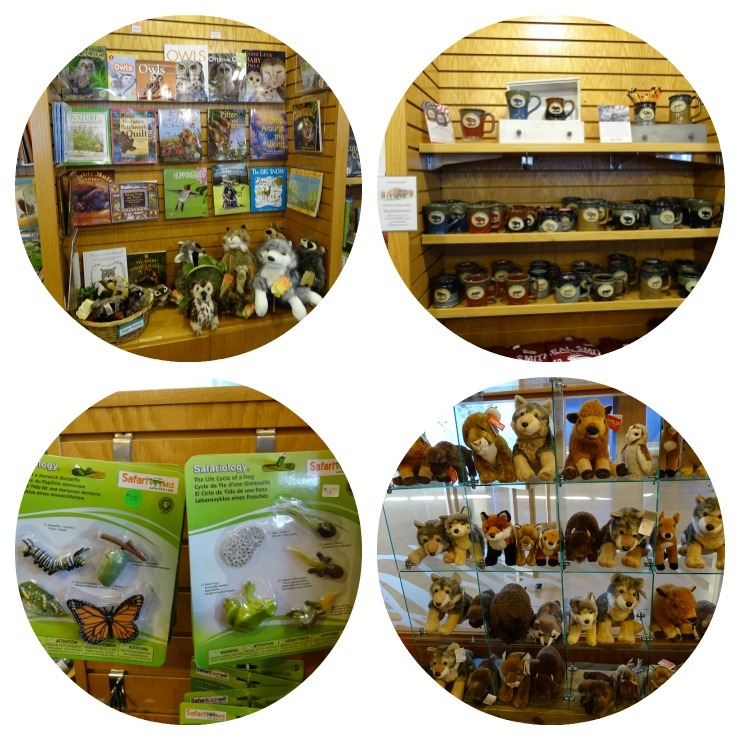 I love their field guides and selection of cute stuffed animals. My favorite thing: This “My First Bird Book” is so cute! What they sell/what they had to say: Gardening supplies, art prints, children’s books and toys, decor, cards, and giftables. My favorite thing: My kids love their selection of rocks and minerals! 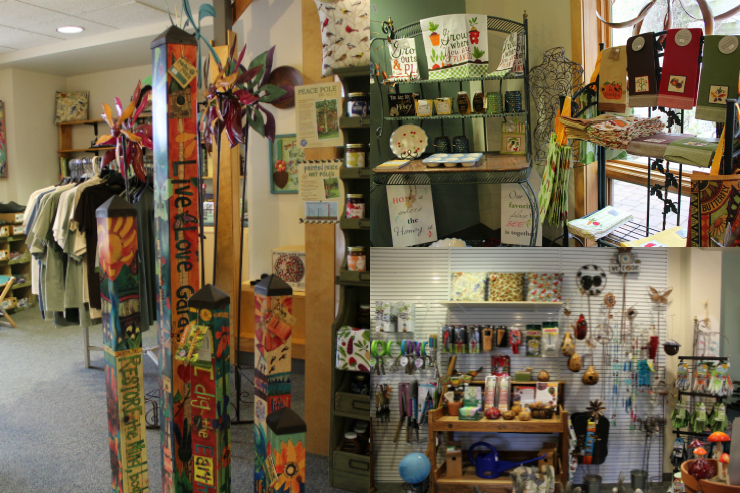 What they sell/what they had to say: Gardening tools, books and toys for kids, decor, local nature books and field guides. My favorite thing: They have beautiful standing yard decorations from local art shop Sticks, that are so pretty. My favorite thing: This women’s ‘Adventure’ shirt would look excellent on the trail! My favorite thing: I bought a Smartwool hat here last year, they have a great selection of hats for gifting! My favorite thing: Definitely this adorable pom-pom knit hat for kids, it would be so cute in winter! What they sell/what they had to say: Prints, kid/adult shirts, mugs, stickers, postcards with Iowa landscape and biking designs. My favorite thing: This farm print is so cheery, I love it. What they sell/what they had to say: Cards, jewelry, gifts, mugs, prints, giftables. My favorite thing: These little “campfire field notes” books are adorable and I’d love to them to jot down things when we hike or camp. My favorite thing: I think the state park bandanna would make for a great family project, trying to visit them all! What they sell/what they had to say: Crochet hats, cowls, and accessories. My favorite thing: This cute purple owl hat! What they sell/what they had to say: Men and women’s clothing, camping/climbing/hiking gear, and also local trips. My favorite thing: A hammock! I’m always so jealous when I see other campers chilling in these, tied among the trees, and think they would be a lot of fun. What they sell/what they had to say: “We outfit for camping, climbing, cycling, hiking, paddling, running, skiing, and travel. 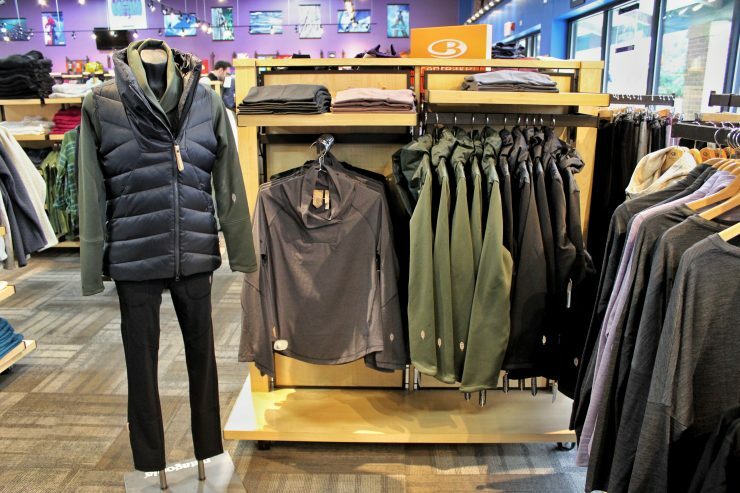 We have a wide variety of clothing and accessories for men, women, and children to accommodate all those outdoor activities and more. At Recreational Equipment, Inc. (REI), we love to get outside and play, and we know first-hand the importance of quality outdoor gear. We stand behind all our products with a 100% satisfaction guarantee, and we design our own line of award-winning REI brand gear and clothing. 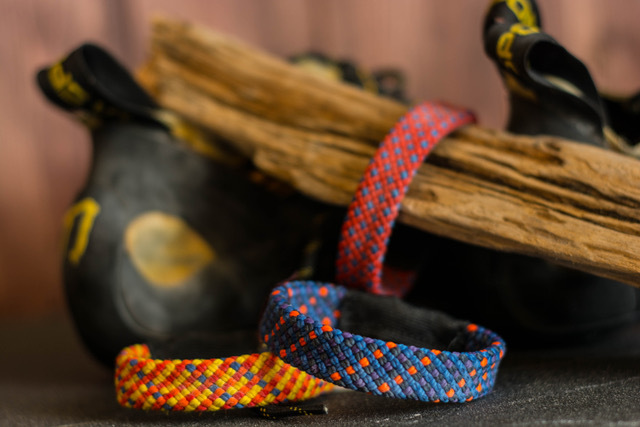 Whether you’re new to outdoor adventure or a seasoned pro, we gladly share our enthusiasm for our products—and the trails, slopes and waterways where we play. Each year, REI donates millions of dollars to support conservation efforts nationwide and sends dedicated teams of volunteers—members, customers and REI employees—to build trails, clean up beaches, restore local habitats and more…. Through responsible business practices across the company, we strive to reduce our environmental footprint. My favorite thing: Wool socks! They have a great selection of wool socks, I’ve had good experiences with Smartwool. What they sell/what they had to say: Prints, cards, and maps. My favorite thing: The “You Can’t Take The Sky From Me” print is dreamy, this would make a lovely gift for anyone who loves to camp or star gaze. 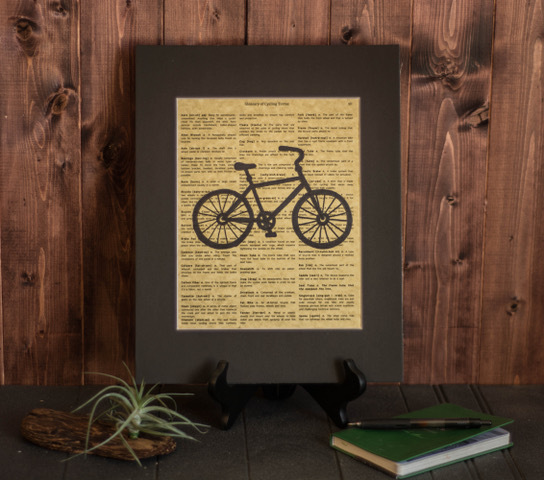 My favorite thing: This print would make a lovely gift! What they sell/what they had to say: Wildlife and nature/landscape prints. My favorite thing: This pretty ‘Painted Lady’ butterfly print! We enjoy seeing these butterflies all over the trails and this would be lovely on someone’s wall. 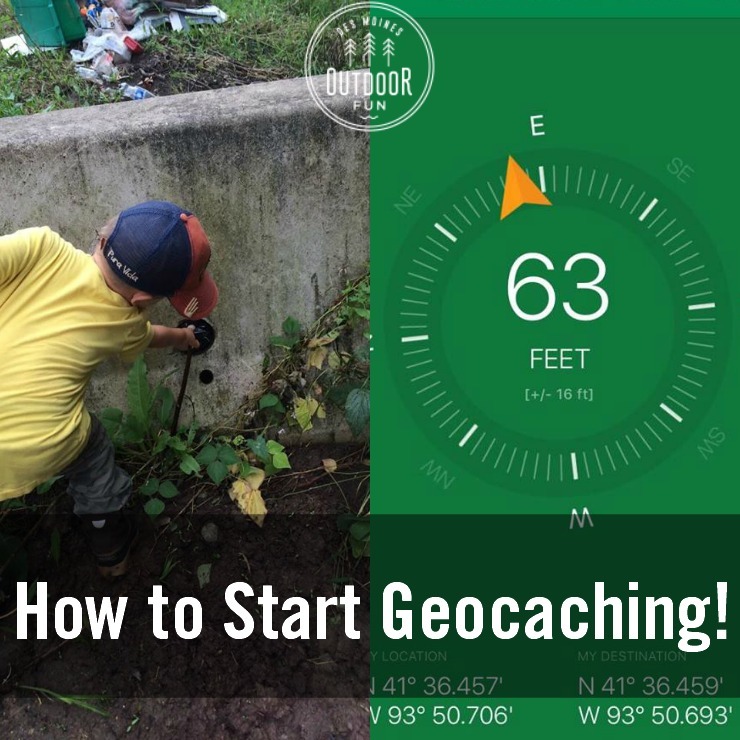 Where you can find them: Email kerriannhays@gmail.com to get hooked up. Who they sell things for/what they had to say: Young Living Mineral Sunscreen and Young Living Insect Repellent.